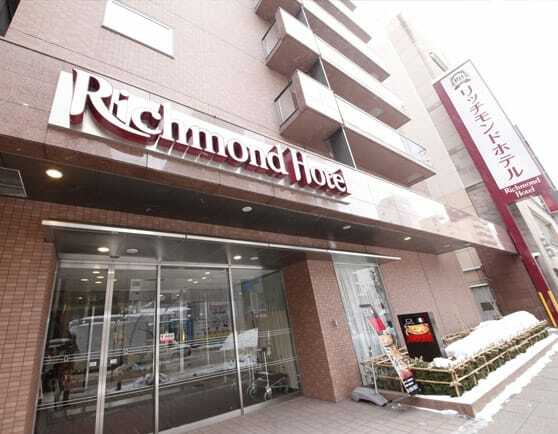 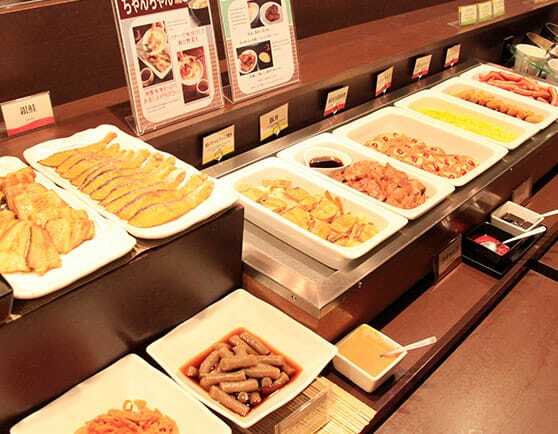 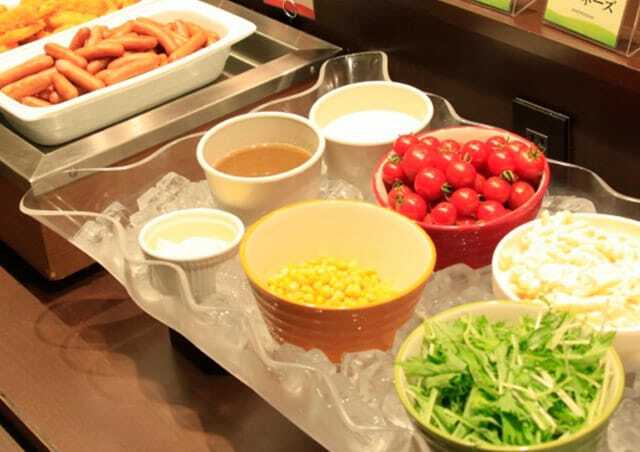 Richmond Hotel Sapporo Odori is located in five minutes walking from Odori station, which is one subway stop away from the JR Sapporo station. 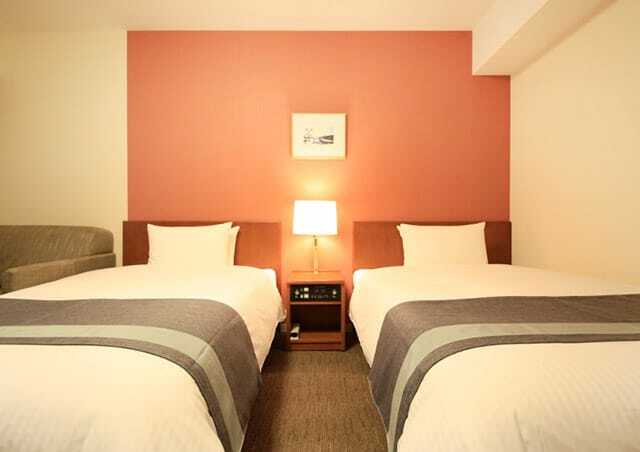 Our hotel is easy to access from the New Chitose Airport. 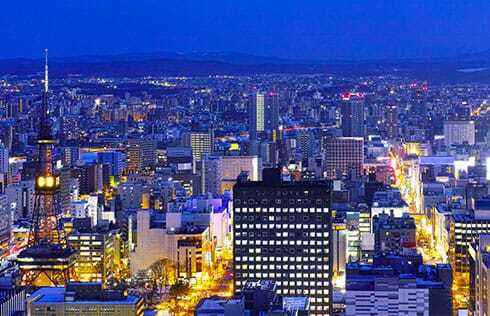 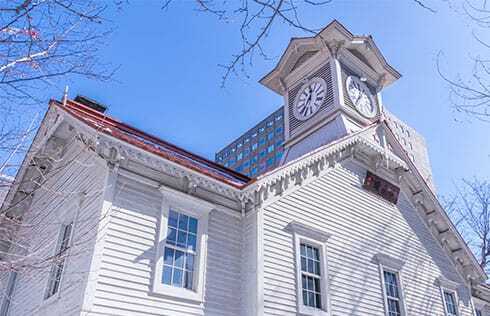 Also, our hotel is in the heart of Sapporo City, which is excellent for sightseeing, such as TV Tower Odori Park, and Clock Tower.